Jackie's Journey "Treasure...Really?...I Want Some!" I love Fall and look forward to it every year. It is a lesson on death of sorts, but it brings with it the promise of new life to come in the Spring. “Unless a kernel of wheat falls to the ground and dies….it remains only a single seed, BUT if it dies, it produces many seeds” Jn. 12:24 My humble garden waves goodbye until spring and the fall leaves on the trees surrounding it burst into vibrant colors and then slowly brown and drop to the ground… waving their final farewell! The reference refers to “death to self” for the benefit of others. However, everything and every one of us faces physical death. There is no possibility of escape. It is an undeniable reality! Godly obedience comes with the promise of long life…but death is inevitable and we are all dying a little each day! What we do with the time we have here, short as it is, tells us what we value most and where our treasure is. During the “Fall Season of Life” here on earth, we are more mindful to consider that our treasures being stored up are eternal, not temporal. In a society where our monetary treasures are on the cusp of being devalued to nil, the temporal world is feeling pretty insecure. If we define our “treasure” by worldly standards we are in deep trouble! “By wisdom a house is built, and through understanding it is established; through knowledge its rooms are filled with rare and beautiful treasures. Knowledge is familiarity gained by insight to (biblical) truth, experience and accumulated acts and reports. We are not to envy persons that “linger over wine and sample mixed wine” or to desire their company; for their hearts plot violence and their lips talk about making trouble.” Pro. 23: 30 By wisdom a house is built…by understanding it is established; by knowledge its rooms are filled with rare and beautiful treasures.” Prov.24:1 I do not think it is coincidence that these two verses follow one another. Envy is a robber of the soul. It is a greed that consumes time and swallows up treasured values. with rare and beautiful treasures”? Discipline is accepting suffering as God’s fastest path to growth and giving thanks for it! (Lam. 3:33) The realm of tribulation becomes the home of revelation and the resource of knowledge. So, how does Scripture say I gain knowledge? “The fear of the Lord is the beginning of KNOWLEDGE. I need to fear God! The present-day Christian cultural message is that there is no need to fear God…He’s a loving God. Let’s let the Bible define what God means when He writes, “to fear the Lord”. I need to hate SIN! Are the rooms in your house “filled with rare and beautiful treasure”? ~Jackie Johnson - I am a former tribal missionary to the Kuna Indians on the Colombian border in Central America. Fluent in several languages, my husband and I currently pastor a Spanish-speaking church in Southern California. My passion is discipling and equipping dedicated young women for life, marriage, motherhood, and beyond. I am the mother of two daughters and the grandmother of three Princesses and four young Knights. 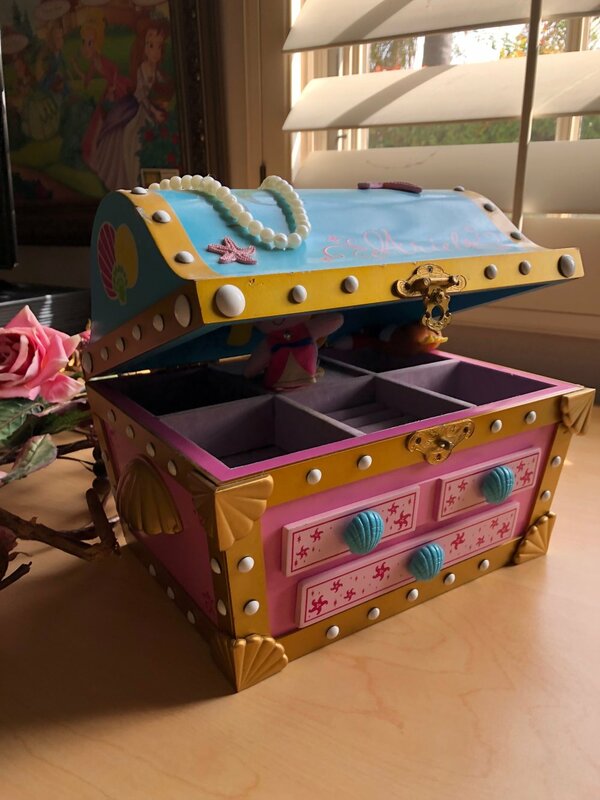 Posted on March 25, 2019 by Jacqueline Johnson and filed under motherhood, Spiritual Growth, character and virtue and tagged Real Treasure fearing God...the lost art unavoidable death. Now Available! 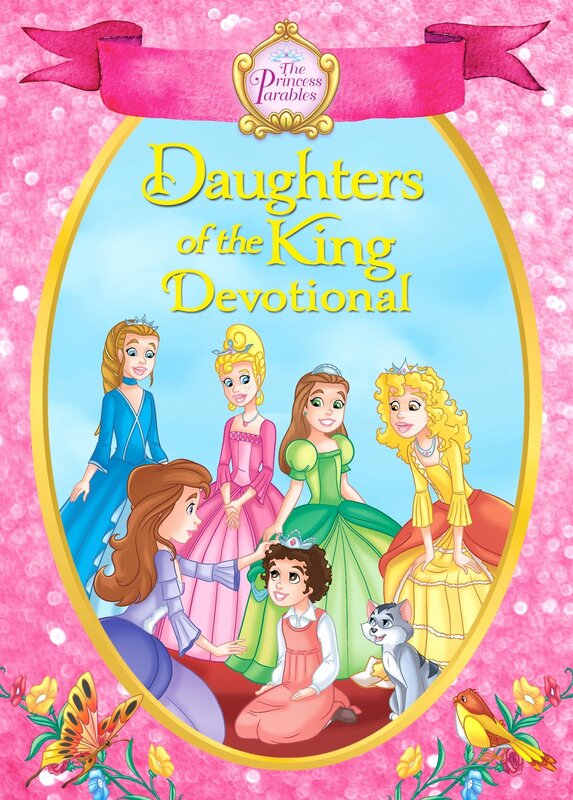 The newest books in the Princess Parables series - Princess Prayers and Daughters of the King Devotional! Search our archives for topics that interest you! Join our Social Media Team! 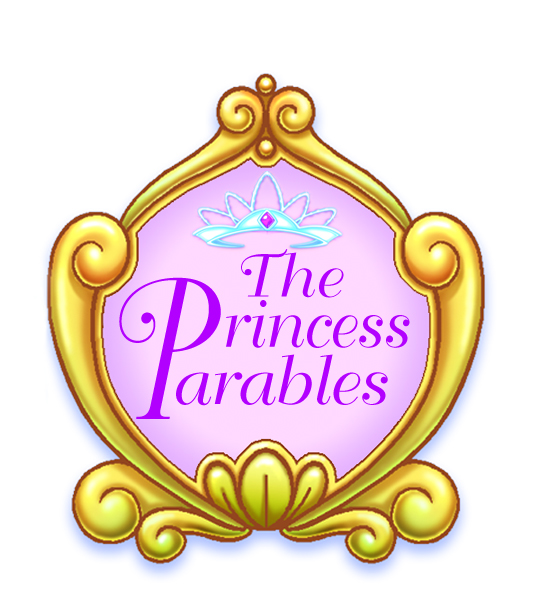 Be a Princess Parables Promoter! We'd love to have you join our mailing list! Sign up here with your email!